We have been breeding Australian Lowline Cattle at Wanamara Farm for over 23 years, producing quality animals for both stud & commercial producers. Wanamara Lowline Stud has proven time & again that we are breeding quality cattle through our continual success at national & local shows, winning many broad ribbons. Wanamara Lowline Stud is internationally recognised & our Australian Lowline genetics have been sold to the USA, China, Great Britain, Italy & throughout Australia. ​Our cattle are renowned for their good structure &, very importantly, for their lovely temperament. Australian Lowline cattle are ideal for small acreage farms & anyone looking for highly feed efficient, docile, easily managed & high meat yielding cattle. Commercial beef producers & Dairy farmers are now realising the benefits of using Lowline bulls over heifers as they have reduced calving problems resulting in $ profits. Our herd held a National Johnes status of MN3 for 7 years & now has a J-BAS score of 7. All cattle are vaccinated with Pestigard & Ultravac 7in1. ** direct from the Farm. Sweet, flavorsome and tender - Once you have tried this product, you won't want anything else. 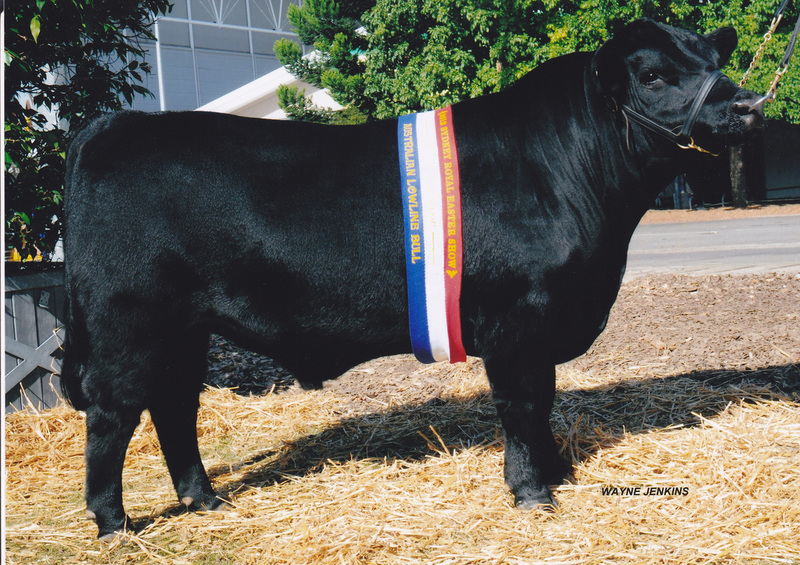 Champagne Speckle Park Stud cattle are some of the first born in Australia from embryos imported from Canada. Speckles have a variety of coat colors which makes them of great interest but they are renowned for producing exceptional meat qualities in steers. Wanamara Farm very successfully presented Australian Lowline cattle at the national Royal Shows in Adelaide, Sydney, Melbourne & Canberra. We have exhibited our Australian Lowlines at Sydney Show since 2003 (for 16 years) & we have won a broad ribbon in every year since 2007 - sometimes more than one broad ribbon & sometimes with both animals we have exhibited that year. ​'Consistency' we are very proud of. 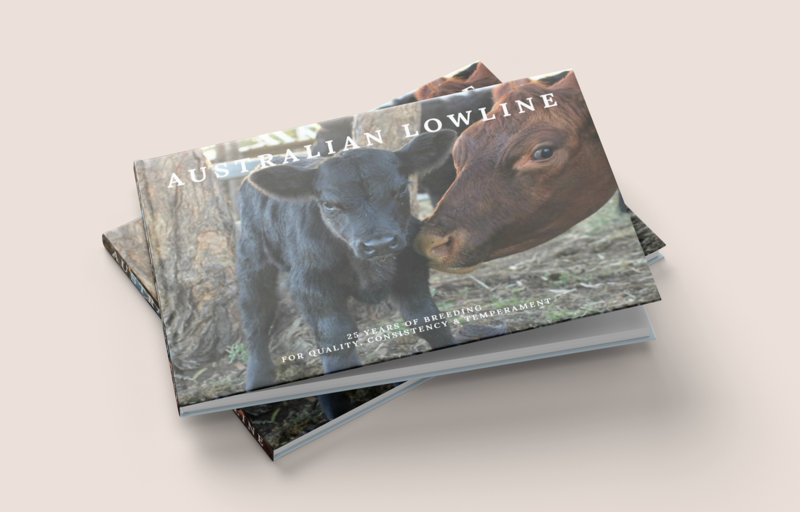 Written & compiled by myself & Sandra Price for the Australian Lowline Cattle Association (ALCA), this 25 year anniversary book covers the history of the breed down to the Australian Lowlines of today. Full of photos, stories & anecdotes, it will be of interest to many. Three juniors were taken to Melbourne Show this year for their first shows. All had fantastic results. Beautiful, well bred Lowline heifers for sale 6 to 24 months old. All are calf recorded with ALCA & will be registered, if not already done. All Wanamara breeding & show quality. Vaccinated with 7 in 1, Pestigard, Multimin & routinely drenched.